We definitely saw this one coming. 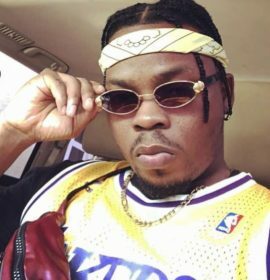 Olamide teams up with SKepta on a new street number titled ‘Sheevita Juice,’ named after the popular brand of juice. This is on the heels of his viral hit “Science Student” and it is produced by B.Banks Check on it! 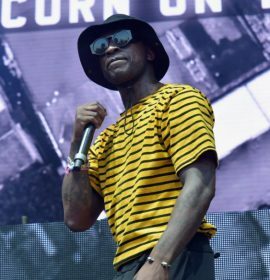 Skepta, I am pleased to inform everyone, is back at it again with another scorcher of a music video. On Sunday he released a new clip to accompany “Hypocrisy,” the track he released via Soundcloud last month, and it’s just as interesting and creative as we’ve come to expect from the Mercury Prize winner.